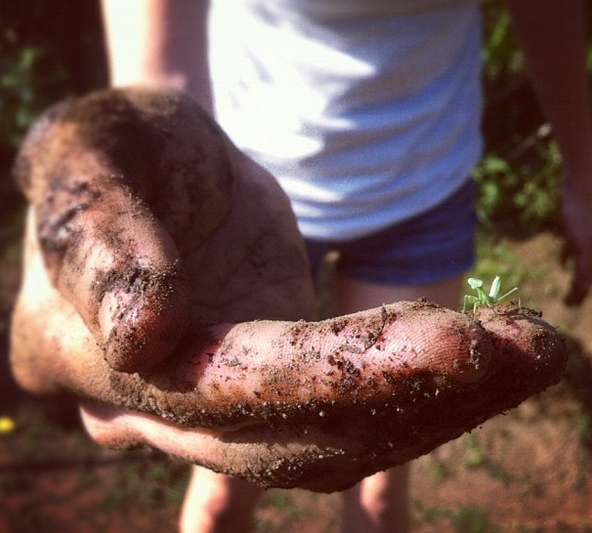 23 Photos Of The Tiniest Things You’ll Ever See… #7 Is Impossibly Cute. In a world where bigger seems to be better, it is always nice to see small things take the spotlight. There is just something fascinating and fun about seeing a tiny tool or socks. It may be that the world of miniature items or animals takes us back into a magical, make believe time. All of the tiny things here are real, some more adorable than others. Who wouldn't love to receive a miniature letter in the mail with a stamp and address included. #9 may be small in size, but it is still quite terrifying. #1. A nail size swordfish. #3. The tiny dot or silicon chip is actually a Nano Bible containing all 1.2 million letters from the book. #4. A small wrench for big jobs. #5. 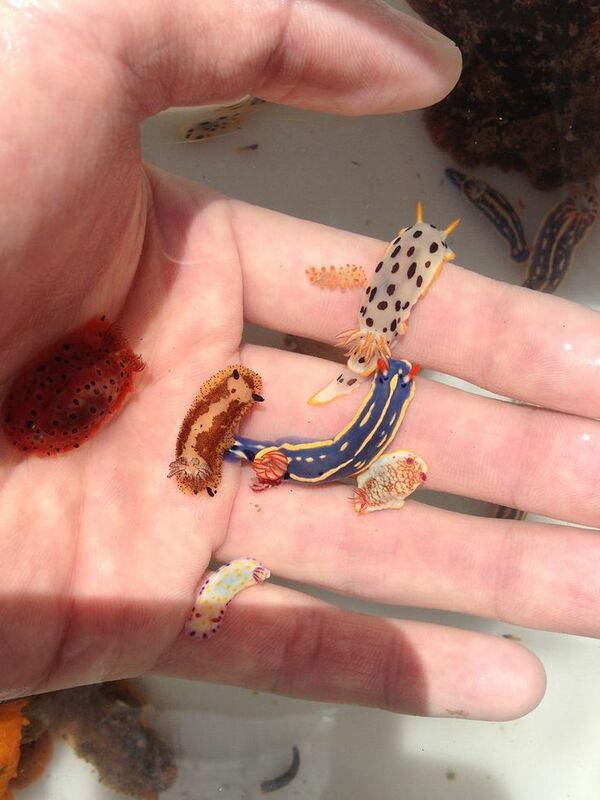 A group of miniature sea slugs.